Methyl-1-Testosterone, a.k.a. 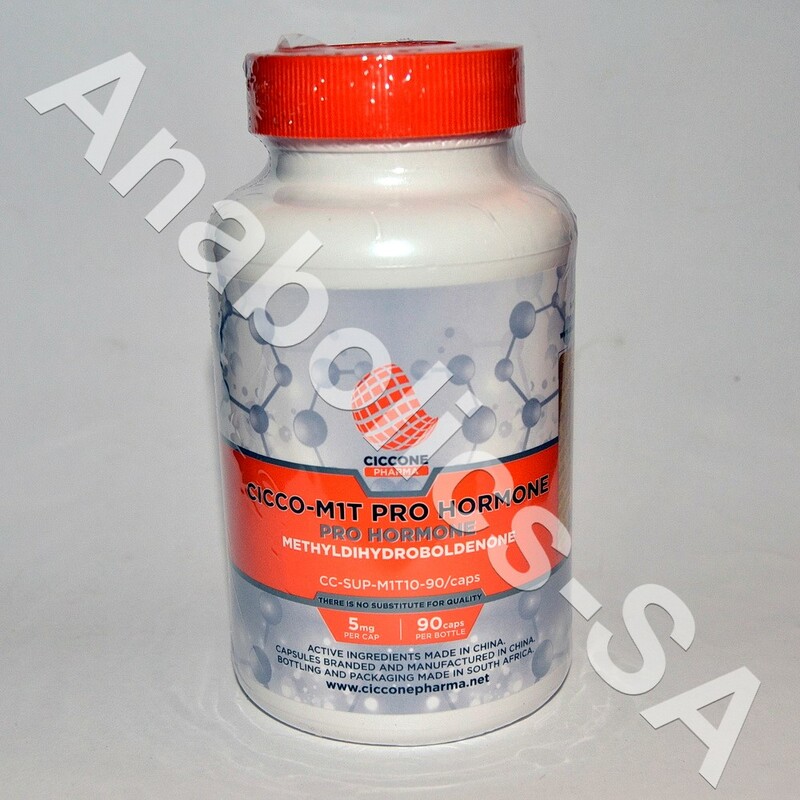 methyldihydroboldenone, is a methylated derivative of the anabolic steroid dihydrotestosterone (DHT), an anabolic steroid that was designed to treat testosterone deficiency in males. Methyl-1-Testosterone is marketed in the US (by its actual name) as a sports nutrition supplement, and can be found bottled in multiple quantities of 10 mg of steroid mg per tablet or capsule. 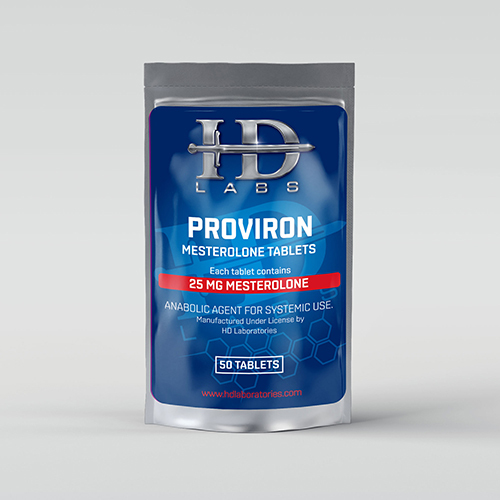 For the Indications/Purpose & Side Effects of Methyl-1-Testosterone see the Superdrol profile. Methyl-1-Testosterone can be used for both gaining and cutting goals, and cycled with any anabolic compound including the very popular testosterone (Enanthate, cypionate, and propionate), Trenbolone, Oral Turinabol, Oxandrolone, Equipoise, Deca-Durabolin, Stanozolol, Anadrol, and Halotestin.